Cristiano Ronaldo is for sure the best player in Italy at the moment, but we think he might not win the Capocannoniere award at the end of the season. 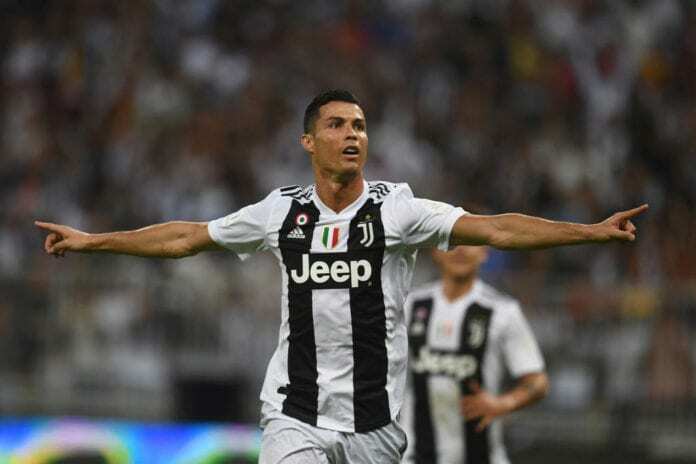 Cristiano Ronaldo joined Juventus on July 10, 2018, in a €100 million transfer from Real Madrid, after previously winning the Champions League with Los Blancos for the third time in a row. The 34-year old had an average World Cup with Portugal this summer, as they were knocked out in the Round of 16 by Uruguay. The Portuguese, however, scored a hat-trick against Spain which was the first one in his career on the World Cups. Ronaldo joined the Serie A as he wanted a new challenge in his career, after previously conquering the Premier League and Spanish La Liga. 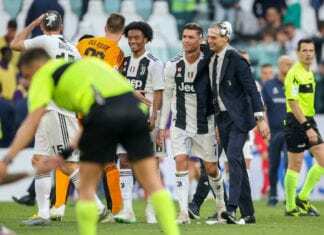 His first season in Italy goes in a perfect direction, as Juventus is first on the table and is in the knockout round of the Champions League. Cristiano has also won the Italian Super Cup and scored the deciding goal in the final against Milan. The Portuguese is the top scorer of the league at the moment with 18 goals in 23 games and has also noted 7 assists so far. He is in perfect shape and plays in great form, at 34 years old, which is amazing. But… in our opinion, he may not win the Capocannoniere award, which is given to the top scorer in the Serie A. The main reason why we think so is the fact that Juventus is already 11 points ahead of second-placed Napoli on the top of the table. The Old Lady has won the Scudetto in every each one of the past seven years and is on the way to the eighth in a row. But the club from Torino has missed out on the Champions League since 1996 and has lost five finals in the biggest football club competition it the past 22 years. Juventus have lost six Champions League finals. That is why they paid €100 million for the five times Ballon d’Or winner in first place. Cristiano Ronaldo is the king of the Champions League. He has won the competition four times in the past five seasons and has five European titles overall. 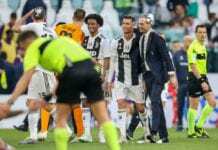 We believe that Ronaldo may be rested by his coach Max Allegri, in order to have him in full shape for the Champions League ties that are coming. Juventus is playing against Atletico Madrid in the Round of 16, with the first leg being scheduled for next Wednesday. They won’t need Cristiano in the Serie A anyway, and in our opinion, it is already safe to say that they will win the Scudetto in May. Duvan Zapata (16 goals) and Krzysztof Piatek (15 goals) are playing in amazing form in the past period and we think one of them might use Juventus’ pursuit of the Champions League and become the Serie A top scorer for 2019.